CRAPTASTIC: Five Feature Friday #15! Yet another week of FABULOUS projects! 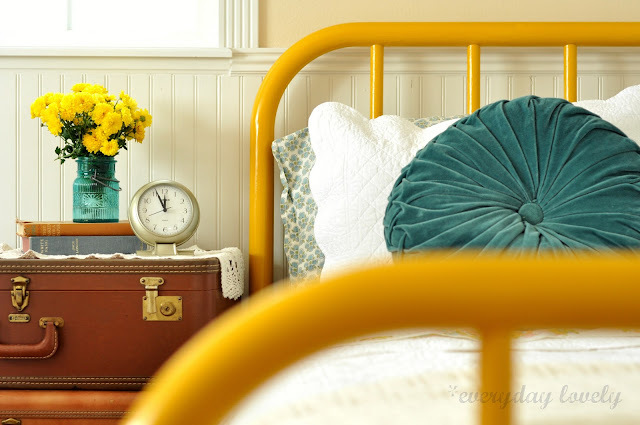 This bright yellow brass bed by Everyday Lovely is just that - lovely! The entire room looks amazing, not to mention the awesome photography! Happy Looks Good on You created this Halloween Owl lamp! Is that little owl not adorable! She did a great job on the lamp AND the shade!! This is an old radio cabinet refinished by Because I Like To Decorate! How cool is this! 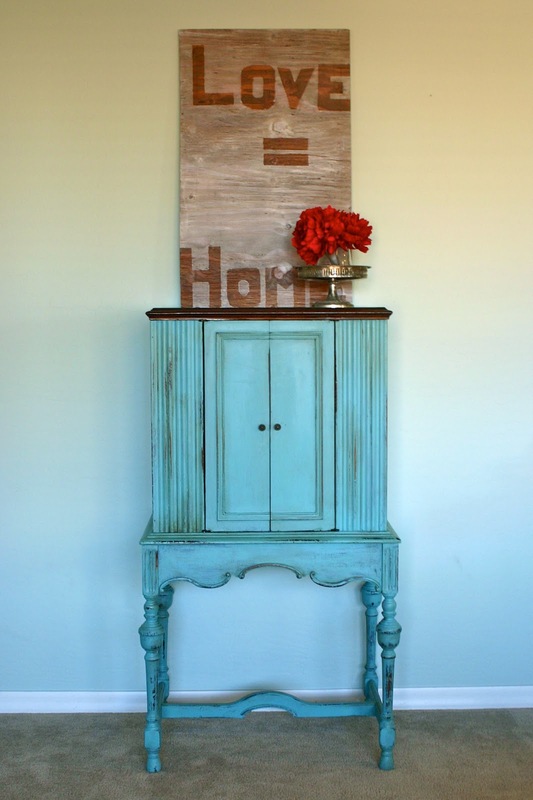 It looks perfect with it's gorgeously distressed legs! Lily Field Furniture did this peacock blue dresser and it is just dreamy! Isn't the room just adorable with the striped walls and pink accents! Meg and Mum's did such a wonderful job with this old table! The original hardware is so neat and looks perfect with the new colors!! Wow.. these furniture pieces are beautiful !!! Thanks for visiting my guest post at Saved by Suzy....You had some great features this week.....Off to visit them! hi Katie, I love all the features. I've already visited most and pinned lots. i am going to check out all of these blogs tonight. well i know one of them, but the others! they are awesome features. that first one with the yellow bed looks like it belongs to one of the hippest people ever and i MUST. MEER. HER. I love all the blues in these features!! Great pics for the Friday bunch! Loving all of these features especially that peacock blue dresser. On to visit a few of those blogs. Thanks.